On its September 9th event, Apple announced the iPad Pro, a tablet with a pretty huge display screen. 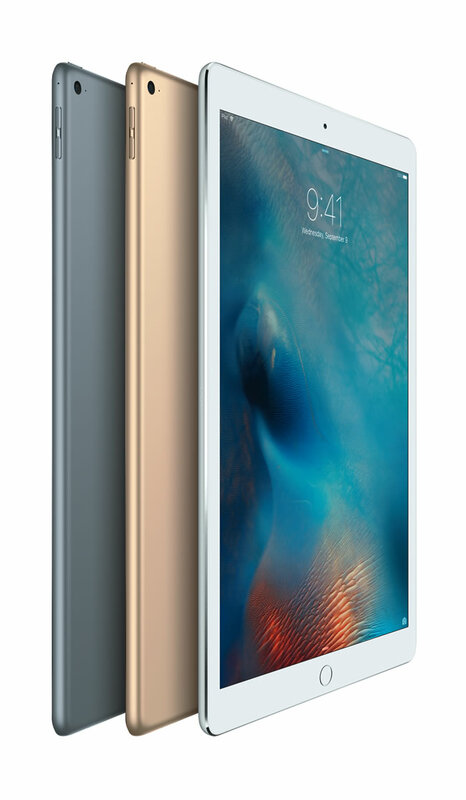 Out of the box, the 12.9-inch iPad Pro will be running Apple’s most advanced mobile operating system, the iOS 9. 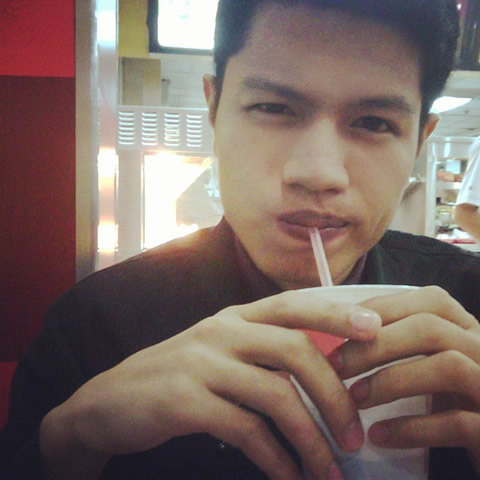 Its Retina HD display has 5.6 million pixels at 2732 x 2048 screen resolution. Introducing the all–new Apple iPad Pro. A first for the iPad, its panel includes an adaptable refresh rate to save more power facilitating the on-screen content. Along with the refreshing panel, the iPad Pro’s display also has more capacitive sensors enabling accuracy to any inputs made without the need of pressure sensitive sensor as the screen of the new iPhones. The new iPad as well has speakers boosted for high dynamic range and frequency response. Powered by a new third-genertion and desktop class A9x chip, it’s 1.8 times faster with better graphics than the previous models. In spite of both hardware and software upgrades, the iPad Pro will still last for about 10 hours of regular use. 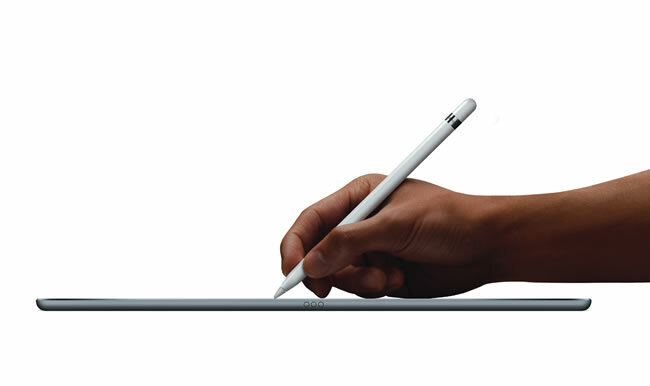 Apple Pencil is the iPad Pro's adaptive companion. Apple also introduced the official Smart Keyboard for the iPad Pro. 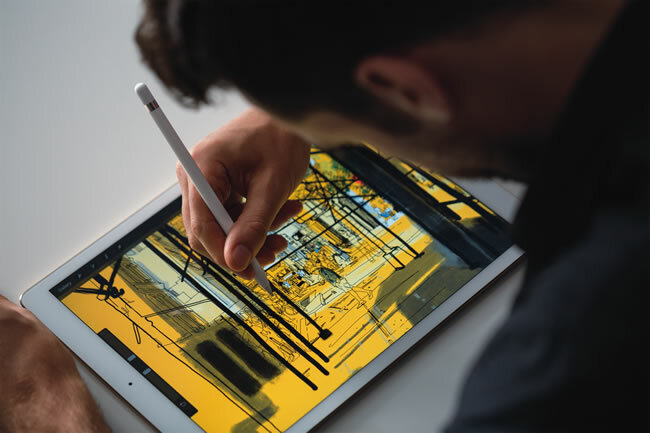 In addition to a keyboard which doubles as a support stand, the company as well announced a stylus for the tablet called the Apple Pencil which is packed with awesomeness. It has pressure detection sensors necessary for a precise touch identical to using a pencil on paper plus advanced shading and painting techniques. The Apple Pencil can be recharge with the Lighting Connector through the iPad Pro’s own port and will last for hours. The stylus can interact and be use for office suite and photo editor apps such as the Microsoft’s Office and Adobe’s to name a few. A preview of Apple's upcoming iOS 9. All-new iPad Pro will be available this November at a starting price of $799 for the 32GB model, $949 for the 128GB model and $1079 for the same variant but with cellular connectivity. The long wait is over, Apple unveiled the iPhone 6s and iPhone 6s Plus, a new set of updated version of its flagship smartphones with an identical design as the previous models but packed with the latest, exciting features. Apple designed the smartphones’ sleek body out of its own custom aluminum along with a new glass coat for the display, as the one used on the Apple Watch particularly the sport version, to make it at least less susceptible to bending. 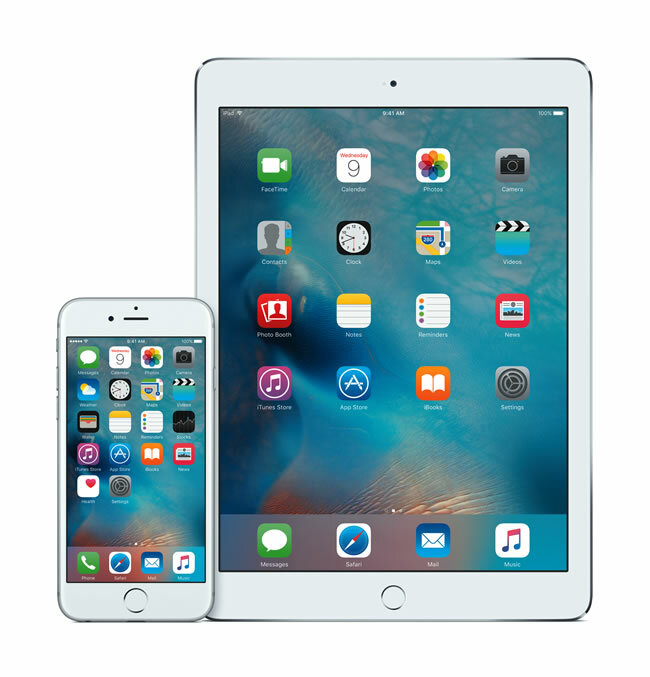 The iPhone 6s and iPhone 6s Plus has a stunning 4.7” (1334 x 750 pixel resolution at 326 ppi) and 5.5” (1920 x 1080 pixel resolution at 401 ppi) Retina HD display in that order, which features dual-domain pixels for wider viewing angles. 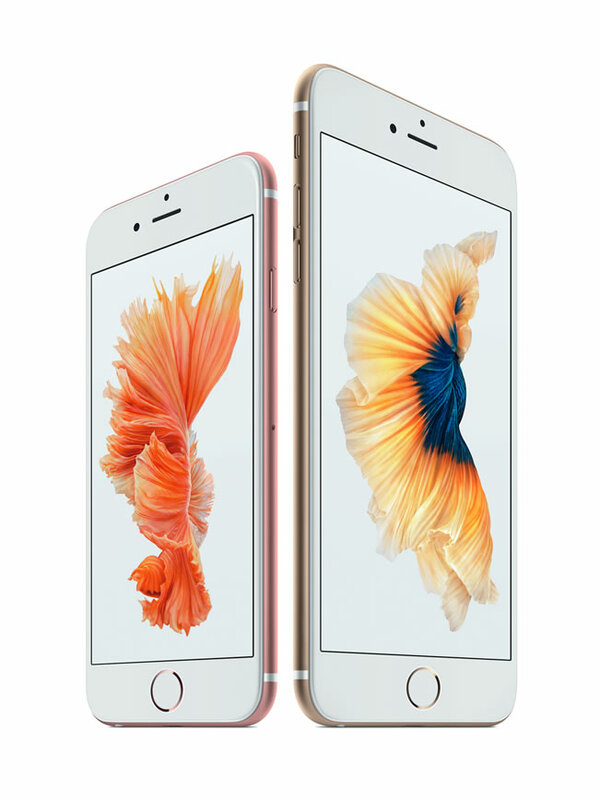 The body of the iPhone 6s is 7.1mm thick and the iPhone 6s Plus is 7.3mm thick. While both smartphones maintain the same design as their predecessors, it’s now being offered in a rose gold color option along with gold, silver, space gray finishes. Meet the new iPhone 6s and iPhone 6s Plus. Among the interesting, remarkable features built–in the new iPhones include the Taptic Engine and 3D Touch, which provide users an interactive feedback and a pressure-sensitive display to activate menus and shortcuts, as well as to interact with the device in new ways. Specifically, the 3D Touch supports two new interactions with the device, called the “peek” and “pop” which allows you to explore specific button shortcuts and easily pull up media overlays on photos and videos respectively. 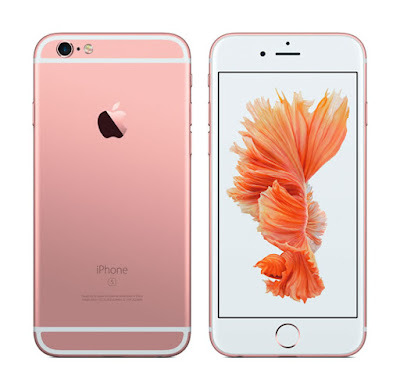 Apple iPhone 6s in rose gold finish. 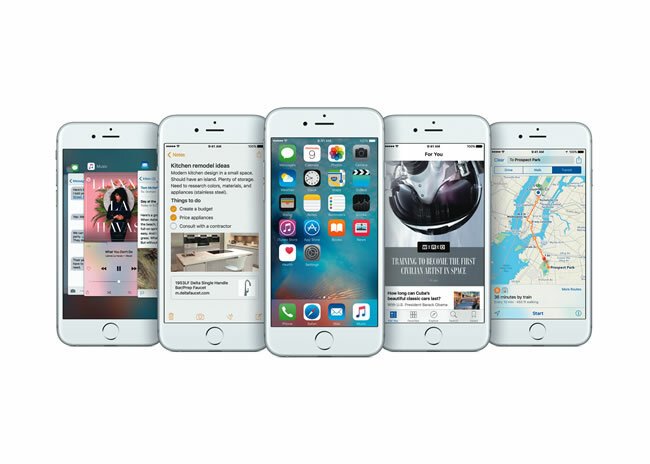 Powered by Apple’s new 64-bit A9 processor, the new iPhones promise a more faster CPU and GPU tasks. Along with revamped internals, it also has an awesome 12-megapixel camera, a major update since 2011. 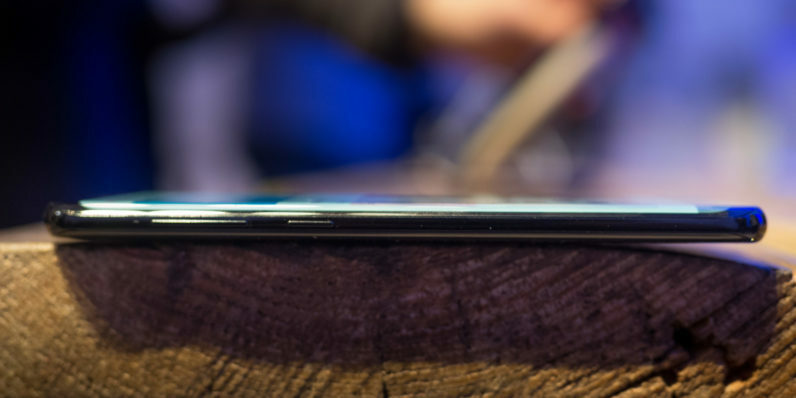 The still protruding rear camera is now capable of recording clips and videos in 4K format and has an improved autofocus feature while the 5-megapixel front-facing camera now allow users to have the display as a flash for selfies in which can customize to match the lighting environment. Apple is also bringing the live photos feature to both devices, which will capture photo along with a second and a half video clip. 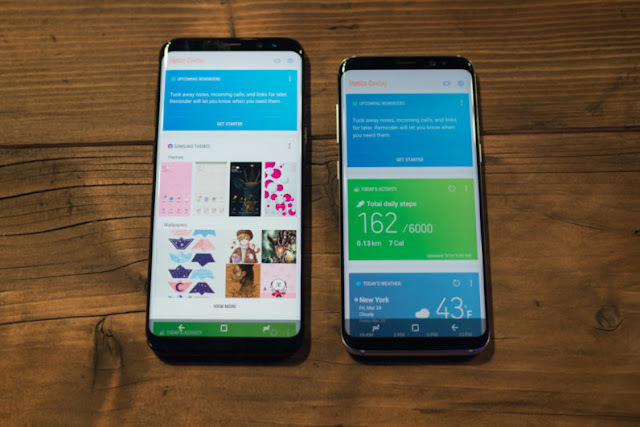 In addition to a more accurate virtual assistant Siri and Touch ID sensor, the smartphones as well has upgraded wireless speeds twice as fast as the previous models over both the WiFi and LTE connections. A sneak peek into iOS 9. Both iPhones will be running iOS 9 out of the box and will be available with the same price tag as the previous. Pre-orders will begin on September 12, while sales are set on September 25th. Alongside the budget-friendly Kindle at $79 bucks and the latest, high-end Kindle Voyage with a high-contrast micro-etched glass display and an advanced light sensor at $199 price tag, Amazon also outs the new, high-resolution Kindle Paperwhite with some hardware and software upgrades priced at $119. The mid-range, updated Kindle Paperwhite touts a gorgeous, high-resolution capacitive touchscreen at 300 pixels per inch, as the Kindle Voyage’s, in which you can see a much clearer text on the e-paper display and twice as sharp as the previous Paperwhite model. 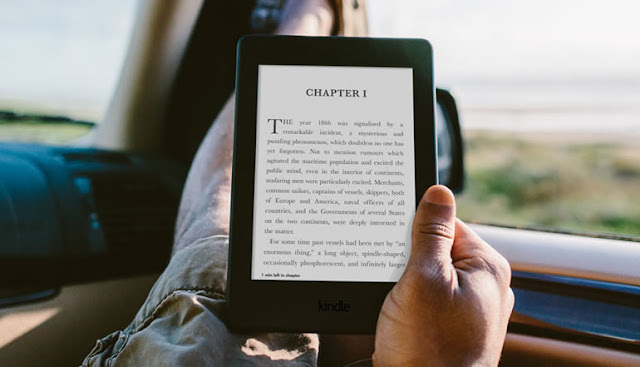 Easier to read e-paper layouts and an extra-crisp visuals as well as the Bookerly font, are just some of the interesting features that the mid-tier Kindle promises. While it’s obvious that the new, all three Amazon Kindles are pretty much the same and functionally identical besides the installed hardware, the Paperwhite is the best e-reader and finest yet when it comes to Kindle price. The new Kindle Paperwhite will be available starting this July and software update to all three Kindle models will follow in the coming weeks.